Are you looking for amazing recently published children’s picture books? You’ve definitely come to the right place. 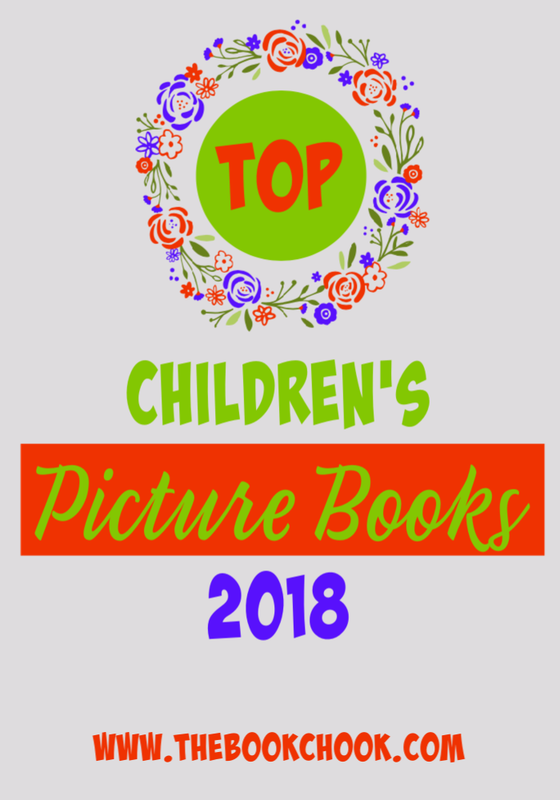 Each year I force myself to choose around ten of my very favourite children’s picture books. This year we have outstanding non-fiction, hilarity, true-to-life stories, lyrical prose, stunning illustrations and more. You’ll find the list embedded below. Any or all of these books would make a wonderful suggestion or gift for a child near you! If you're looking for Christmas book gift ideas, read my reviews in Book Gifts for the Whole Family 2018.